The UK port of Liverpool has secured a transatlantic service to the US east coast after the 2M partner of Maersk Line and MSC decided to make the temporary TA4 call permanent. The service’s UK call had previously been Felixstowe, but the 2M partners switched it to Liverpool in July following the sustained congestion the east coast port suffered during the summer. Asbjorn Kops, trade and marketing director of Maersk, explained: “Switching our transatlantic service temporarily to Liverpool allowed us to maintain our comprehensive UK offering with a wide range of connections to our global network. One shipper that has used the service is YKK (UK), a global manufacturer of zips and industrial fastenings, for refilling spools of metal in the US, which are then returned to its Runcorn facility for making into specialist automotive parts used around the world. Paul Kelly, supply chain manager for YKK (UK), said: “The solution streamlines our supply chain, reducing mileage, carbon usage and costs. 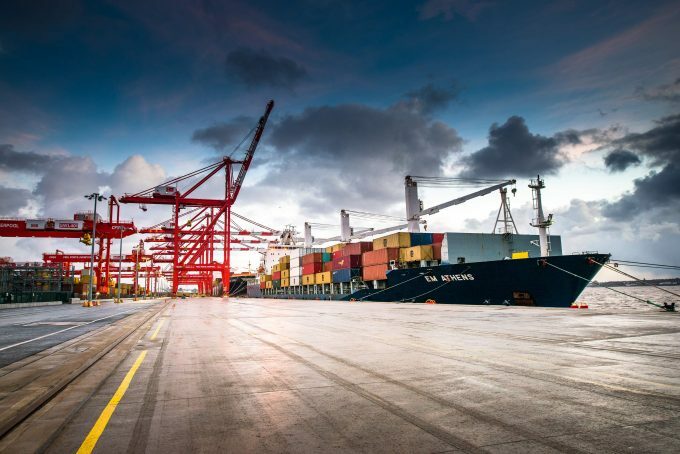 Peel Ports chief executive Mark Whitworth claimed: “The tide is clearly turning in Liverpool’s favour as shipping lines and their customers see the evidence for how our location can benefit the whole supply chain. 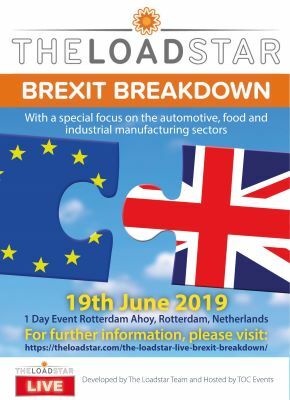 “The south-east has congested ports, an acute haulier shortage and major concerns about the impact of Brexit on continental trade. “The logistics business is naturally risk-averse, especially in these unprecedented times, but it’s clear that the rewards are there for those prepared to take bold moves,” he added. The revised port rotation is Antwerp-Rotterdam-Bremerhaven-Liverpool-Newark-Savannah-Port Everglades-Charleston.